Although trash cans serve well in helping you dispose of wastes, removing odors from them can be very difficult. Once you use them on a regular basis, you will be left with lingering, persistent and consistent odors which can be very tough to get rid of. This is not a very easy job, particularly when you need to remove odors from confined spaces such as in industrial bins with lids. Read on to know about the top 5 deodorizers that you can use for removing bad smell from your trash cans of industrial variety. It is one of the top deodorizers in the market as it absorbs bad odor in a powerful manner. In the majority of commercial odor-removing products, it is also used in the form of water filters. You can place a charcoal block of a medium size inside the smelly industrial bin storage and leave it in place for a few days. You can remove the smell from your trash cans in an effective manner. It is another powerful absorbent. All that you have to do is place healthy amounts of baking soda in industrial plastic storage bins without lids and leave them there for a number of days. You can then replace the used up baking soda with new one and keep it there for some more days. Keep replacing until the cans are completely free of bad smell. Ground coffee emits a crisp and lovely natural aroma. Place a cup of ground coffee into an uncovered, flat container and put this container within the industrial storage bins for a number of days. If the odor is horribly bad, place more amount of ground coffee. For many days, the space will smell of fresh coffee. Get a whole orange and use a fork, needle or any other sharp object to poke small holes onto its surface. Place each clove within these tiny holes until the majority of the surface of the orange has been covered. With cloves projecting out of the surface, the orange will look just like a hedgehog. Place this within your smelly bin for 2-3 days. The inside will have a nice smell due to this process. If you live in a tropical country, you can easily get hold of Pandan leaf. This is used widely in Southeast Asian countries to add a nice aroma to the dishes that are cooked up. The leaf with its beautiful aroma acts just like a natural air freshener. You need to take a few strips out of the leaves and then tie them into knots. Put these within the space of your bins and leave them there until the leaves have dried up or withered. Regularly replace these leaves until you find the smell from your trash bins to be removed in entirety. Although the process might seem tiring and commonplace, the results can be excellent as your bins will smell great and not make you want to throw up each and every time that you or anyone else uses them for waste disposal purposes. 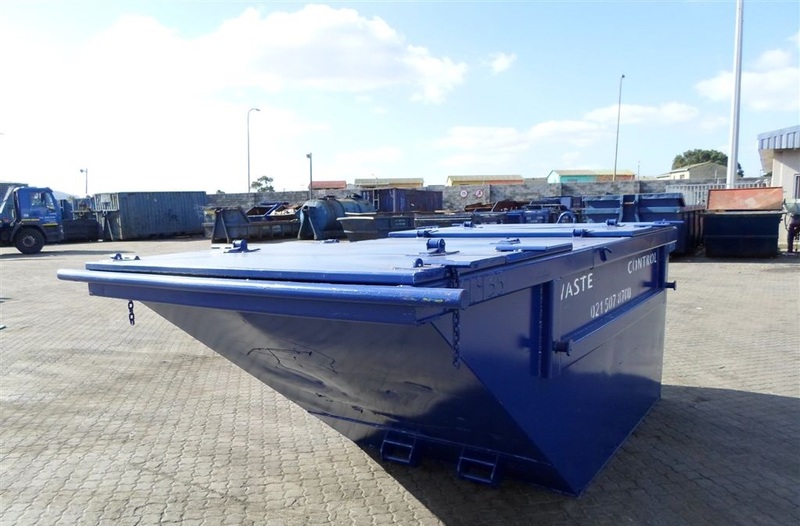 Previous PostFactors that Determine the Cost of Industrial Waste BinsNext PostRenting Vs Buying Waste Containers – Which One is Better?